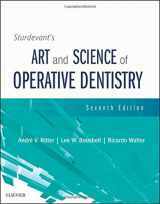 Though dentistry seems to be the first medical specialization and one of the oldest crafts in human culture, it was given to the care of professionals relatively recently, meaning during the last two centuries. 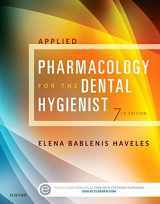 Many different directions of oral medicine managed to develop during this short period including dental radiology, pediatric dentistry, prosthodontics, and anesthesiology. 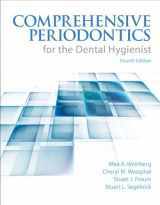 In general, dentistry takes care not only of dental health, but also periodontal (treating and preventing gum diseases) one. 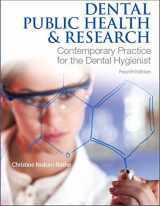 Observing oral cavity might be very important as it shows the signs of development of other serious illnesses such as cancer, diabetes, or different cardiovascular problems. 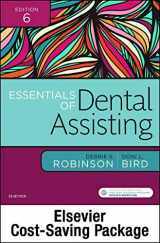 Measures preventing the formation of dental caries are also the vital components of dental care in order to have less need for the treatment. 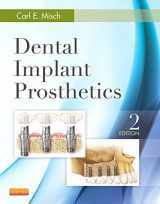 Dentistry introduces various specialists and auxiliaries like hygienists, technicians, and prosthetists. 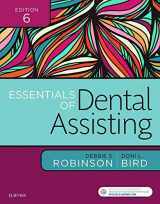 All of them possess various responsibilities in their areas of work , although they are obviously interconnected. 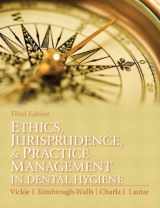 Private practitioners also need to be skilled in ethics and jurisprudence in order to conduct their businesses in a correct and legal way. 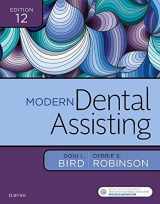 Interested in selling your used dentistry textbooks? 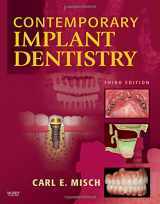 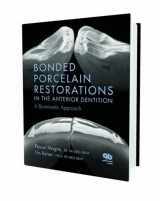 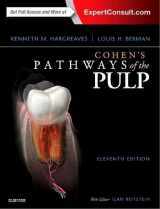 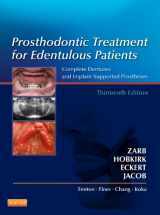 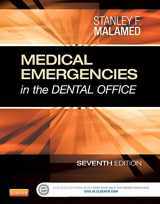 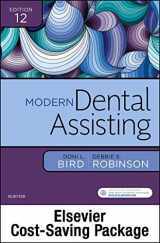 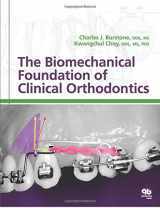 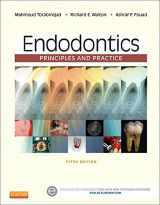 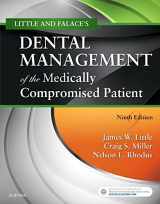 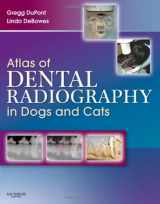 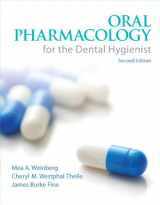 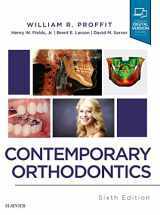 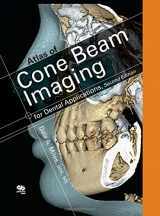 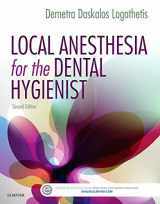 We provide buyback for old or new Dentistry, Medical, Chemistry, and Biology books with good prices and free shipping!